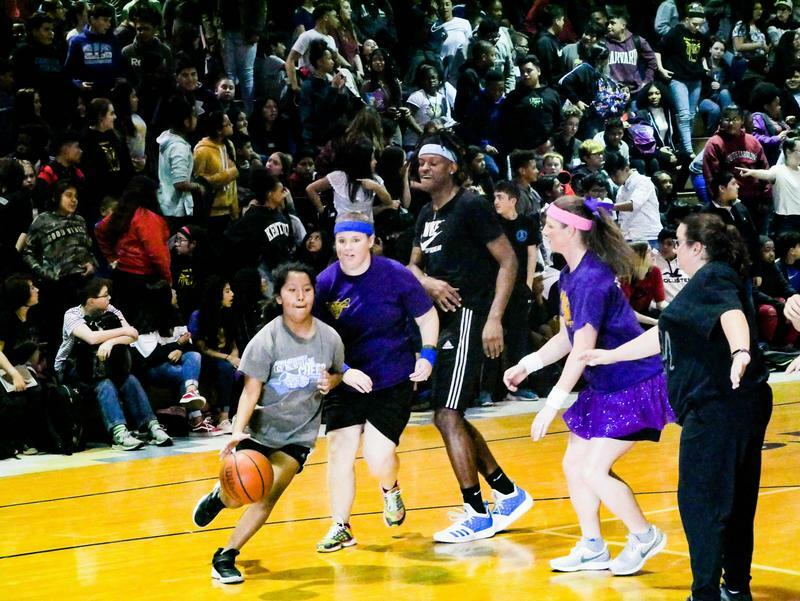 Each year, we hold our annual student-teacher basketball game. The students always make a plan to win, but the teachers always find a way to keep that from happening. 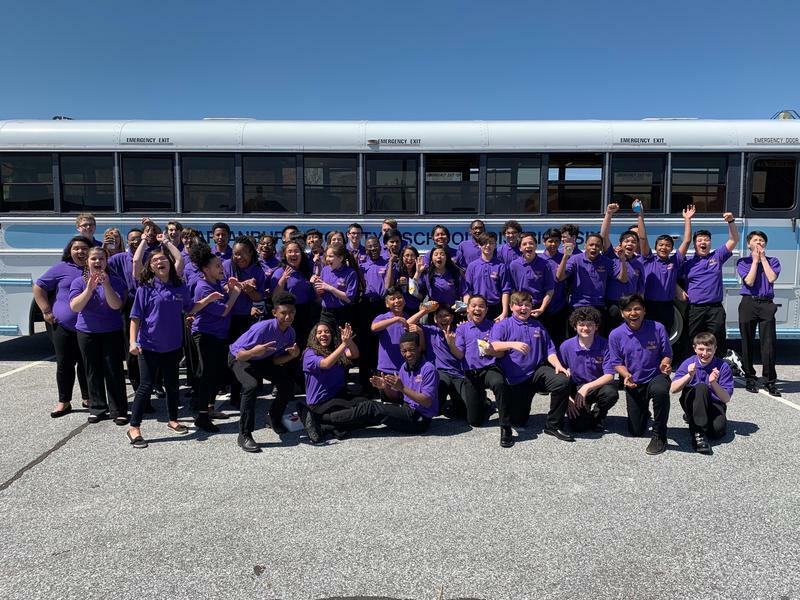 Our FMS Honor Band just returned from their state assessment receiving a superior rating with distinction. 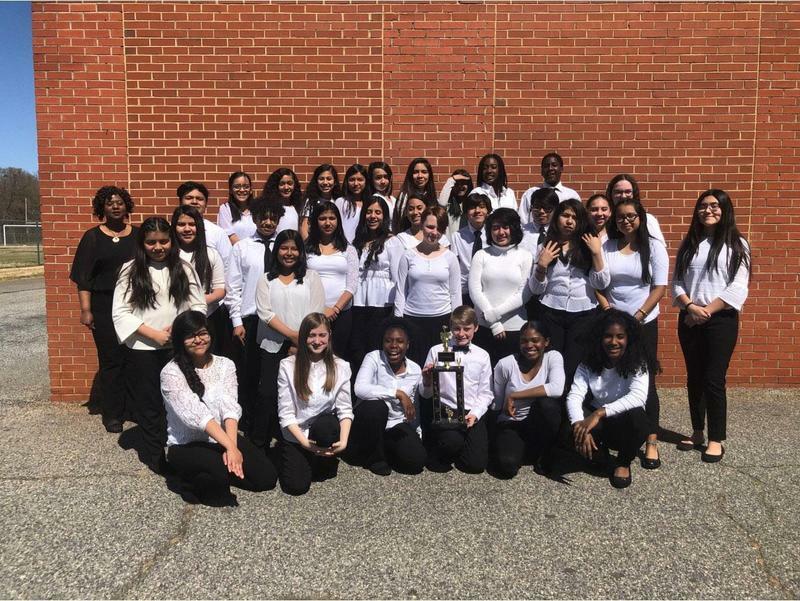 Our FMS orchestra led by Courtney Dial, traveled to perform for an orchestral state assessment and received a superior rating.